A movie, as defined by the Cambridge Dictionary, is a series of moving pictures, often telling a story, usually shown in a theatre or on television. A lot of etymologists believe that the word “movie” originated from “moving pictures” which was shortened during 1896. It was originally a slang term that was floating around for awhile before it developed into an actual word and was placed in the dictionaries. With that definition alone, we discover one important aspect that movies must have. A good movie must have a interesting story. Whether it would be a fun and enchanting tale of how toys come to life or a dark and violent tale of how a drug lord rose to power, it has to be interesting. Originality would also affect the interest of your audience because they will be intertwining it with the previous films that they have experienced. Character arcs will also be helpful in making the story interesting because it helps the story stay fresh and interesting. 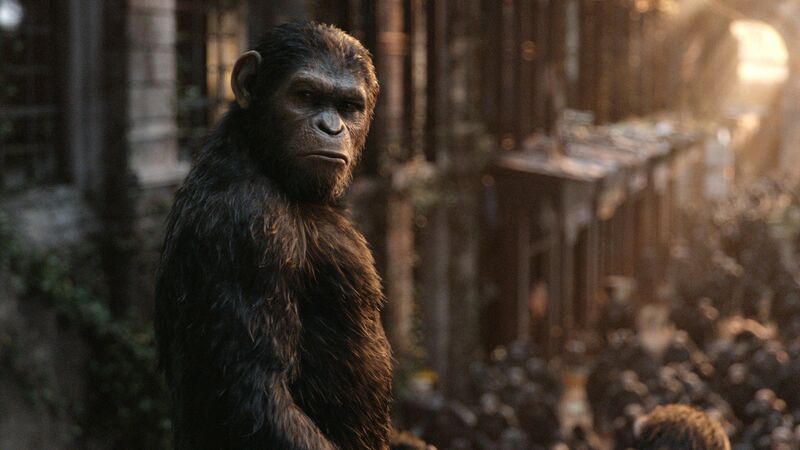 Take a good look at the character arc of Caesar from “Rise Of The Planet Of The Apes”. In the beginning of the movie, we are introduced to him as this innocent, obedient and carefree ape. But as Caesar became more aware of his identity and the cruelty that is given to his race, he became wise and brave then transformed himself to be the leader of the apes and lead them to their freedom. The audience were able to relate and understand the struggle that Caesar went through, this character arc benefited the story and made it more engaging. A good movie must have the proper direction. How a film paces itself is a key to tell the story in a more natural and fluid way. A movie may seem too quick if the director quickly transitions from scene to scene without giving the audience room to breathe. A movie may seem too long if the director doesn’t progress the story and spend time showing scenes that don’t add gravity to a situation. Direction also pertains to how the director is able to discipline the crew and how they cue actors and actresses to move into frame to be able to execute the director’s vision of the scene. 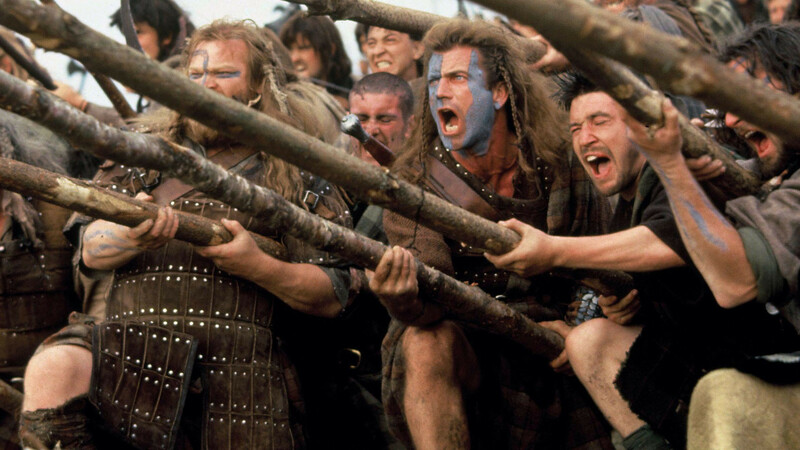 In Braveheart, Mel Gibson was able manage 1,600 extras to be in their respective battle positions and execute a war scene. He directed them to go to the positions they needed to be in while he was also one of the actors in the film. He was able to discipline his crew and guide them throughout the scene. The proper use of set pieces by directors also immerse the audience into a movie. For example, to show the rotating hallway scene in the film “Inception”, director Christopher Nolan made his crew construct a 100-foot-long hallway. This construction had 8 gigantic rings that circled the outside of the hallway set and was powered by 2 huge electric motors to make the room rotate 360 degrees. He did this create a more believable effect for the audience. He also worried of how the scene would pace the movie, that’s why he only showed this scene for 2 minutes. He was aware that the movie might look repetitive if he showed that scene for a longer period of time. Picking the proper cast is important. One must hire an actor or actress must have the same attributes as the characters they are trying to portray or someone who is prominent in the business that is able to blend in with the other casts. The director must also consider how the cast will behave during off cameras to create a peaceful and fun work environment. A good example of this is the casting of Tom Cruise in the film “Edge Of Tomorrow”. He was able to execute his character properly and he had so much fun off camera and shootings to the point where he threw a $100,000 wrap party for the entire cast and crew. Sadly, he wasn’t able to attend his own party because he was still shooting for his scenes in the movie.